The holidays can be a time of fun and celebrating as you spend time with friends and loved ones. 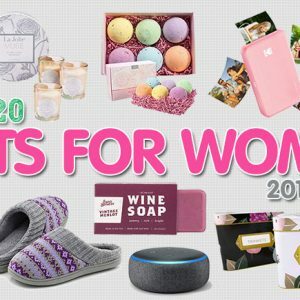 But for some people, the holidays are a time of stress and running around trying to find the perfect gifts for everyone on their list until they feel like they’re about to drop. 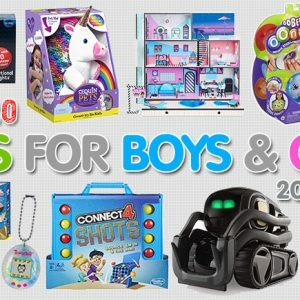 The key to a stress-free holiday shopping season is found in knowing what you’re going to buy before the time arrives. 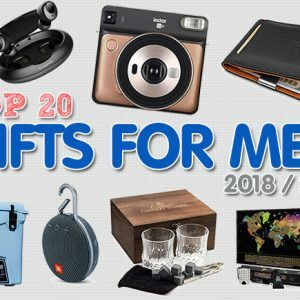 When you know what you’re going to buy someone ahead of time, it removes the stress as well as cuts down on the time that you’ll spend picking out a gift. One of the nicest gifts that you can buy someone is a television. Some years ago, it used to be that a television was only good for one thing – watching whatever shows or free movies the basic channels provided. But TVs can do so much more than that now. 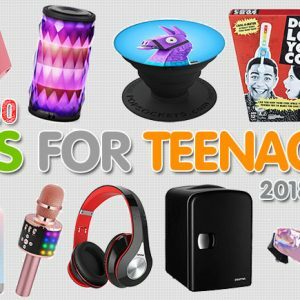 These electronics are the perfect gift for anyone, but especially with those who have a family because everyone can use this gift. You can open a world of possible, inexpensive entertainment that the receiver will never grow tired of. And there’s always something new to discover when you have the right television. 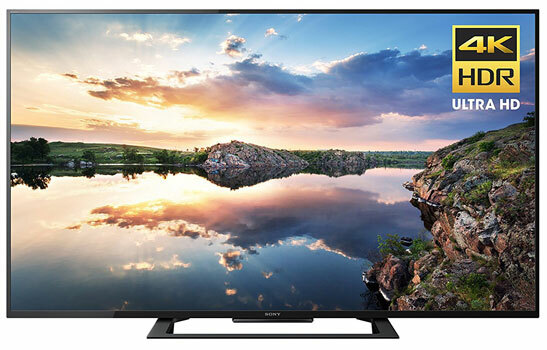 Finding the right television can baffle even the savviest shopper – and that’s because there are more features than ever before on televisions. In addition to using one to watch your favorite shows or movies, you can now access you’re the Internet. You can watch music videos, catch the news, chat with friends or family or even Skype or Facetime with someone you want to talk to. Depending on whether the receiver has cable, Internet viewing or Netflix, there’s so much informative programming available. There are shows about cooking, sports, children’s education, and those that can show you how to do home projects – and more. How well someone can view what they want to see depends on the type of television you plan to buy. Since a TV is an investment, you want to buy the best that you can afford to give, yet still maintain your budget. What you want to do when shopping for a TV is compare the cost of the set versus the type of features that it has. 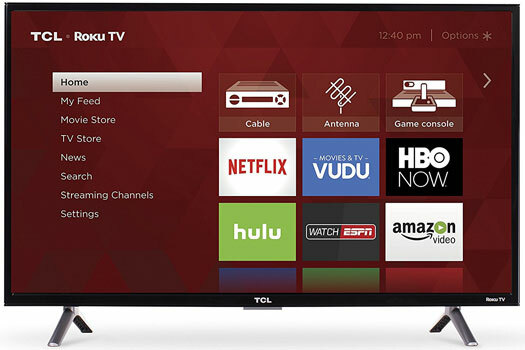 Certain features will make the television more useful for a variety of entertainment choices. 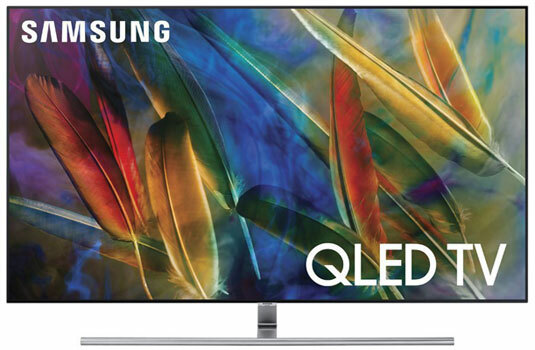 You want models that have a good refresh rate and you want good clarity. Look for a good quality core processor when selecting a TV. One thing that a lot of people don’t think about when buying a TV as a gift are the number of HDMI ports on one. But these are must haves and the more you can get on a television, the better it is. Because the many devices that people use need a way to connect to the television so that you’re not constantly having to unplug different connections. After awhile, that can get extremely annoying. You’ll want HDMI ports for your Blu Ray or regular DVD player. You also need one for your gaming console. Then, if you have a television device such as the Apple or Amazon Echo box, you’ll need a port for those as well. 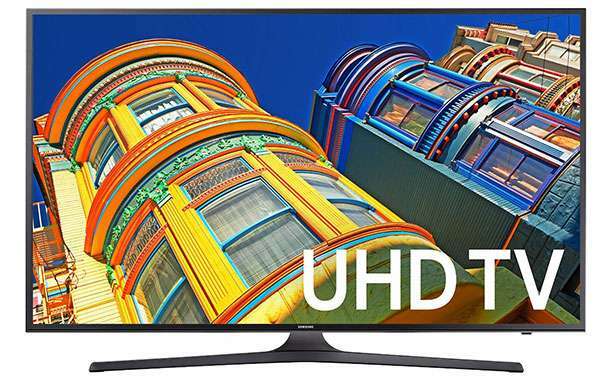 For a good, feature loaded, latest model television, look at one like the Samsung UN50KU6300 50-Inch 4K Ultra HD Smart LED TV or their other model, the Samsung UN49KS8000 49-Inch 4K Ultra HD Smart LED TV. Some of the other Samsung models are the curved edition types and a lot of people really like those. 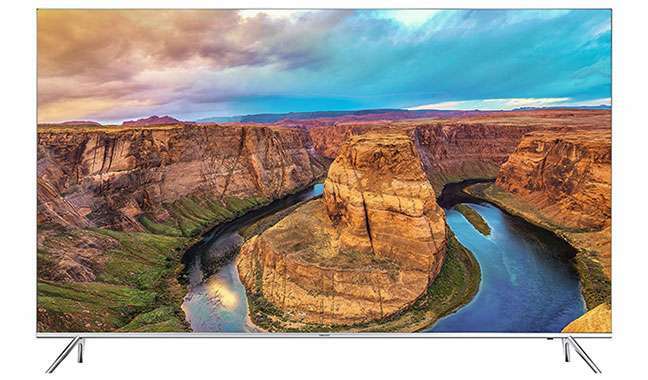 If you’re looking for a television that has OLED pixels and is one of the latest models, then you can look at one like the LG Electronics OLED65B6P Flat 65-Inch 4K Ultra HD Smart OLED TV. 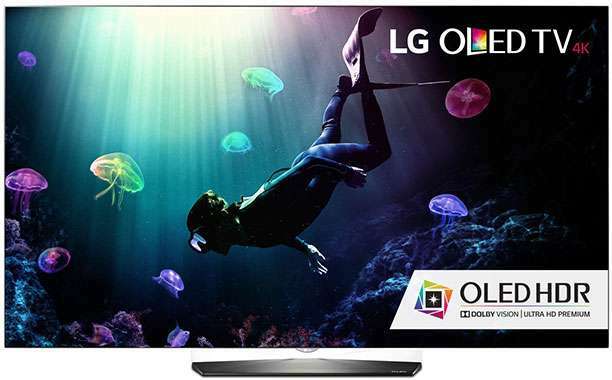 When purchasing a TV as a gift, you’ll always get offered some kind of extended warranty coverage, in addition to what’s already provided by the manufacturer. Read what’s covered by the manufacturer and see if the extended warranty covers any gaps left by the manufacturer. If you have friends or family who love to spend time on home entertainment, one of the most loved gifts that you get for them is a home theater. Not only can this give the receiver top of the line entertainment viewing ability, but the sound quality in a home theater simply can’t be beat. With the right home theater system, you truly can have the same experience that you do if you were actually at the movies. That’s how great both the clarity and sound can be with a home system. If you’re thinking that you’d love to buy this for someone you have in mind, but you’re worried about the possible high cost, don’t be. These systems are more affordable than ever before. Plus, they’ve been streamlined – so that they’re easy to install and there’s not a lot of cable clutter. Since there are a lot of choices involving different brands of home theaters and even more models under the same brand, you might not be sure which one would be the best one to get. Usually, when most people have a home theater, they add components to the television they have that include a sound bar, the receiver, some solid speakers and the subwoofer. 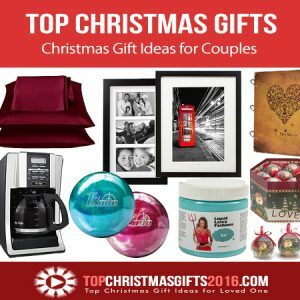 You can find all of that in one system or you can pay and buy each piece separately – depending on how you want to give the gift. What most people look for are the home theater systems that pretty much include everything that’s needed to get started. One of the most highly recommended systems in home theater is the Onkyo HT-S3700 5.1-Channel Home Theater Receiver-Speaker Package. This one has everything that’s needed to set up a system and also has 6 HDMI inputs. One of the most important pieces of a home theater system will always be the sound system. You want that surround sound ability, but how good that surround system is will depend on the quality of the speakers that come with the system. This is why people will sometimes buy the sound system separate rather than bundling everything up. 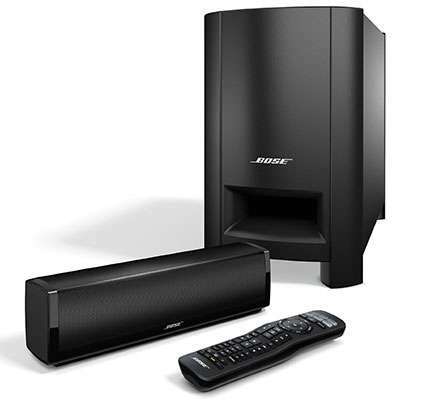 If you’re looking for top quality speakers that are popular, then you’re going to want the Bose CineMate 15 Home Theater Speaker System. You might be familiar with the term subwoofer when it comes to home theaters. 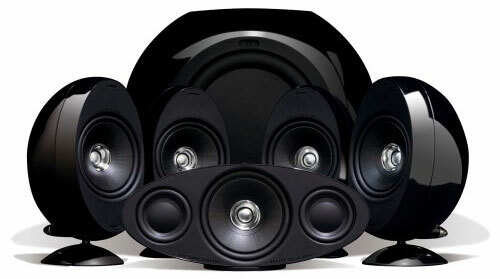 This is the speaker that handles the low bass frequencies. It’s what gives you that deep sound that can rattle the windows and bring the movie to life. Not every home theater system has top quality subwoofers. But one that does is the Yamaha YHT-4920UBL 5.1-Channel Home Theater in a Box System with Bluetooth. The prices for any of the systems that you’ll look at can vary from hundreds of dollars to thousands. 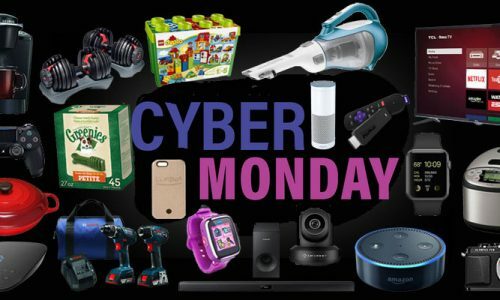 Don’t make the mistake of thinking that you have to shell out thousands of dollars to get a system that would make a nice gift – because you don’t. Anything from a couple of hundred to five hundred dollars for the cost of a home theater can still deliver the same great theater experience as the systems that cost multiple thousands. People spend thousands of hours of their lives in their vehicles running errands or traveling from one city to the next. Most people don’t think of having certain helpful electronic items in their car until they need it. Of course, by then, it’s too late. Then there are other electronic items for cars that can really enhance the driving experience. 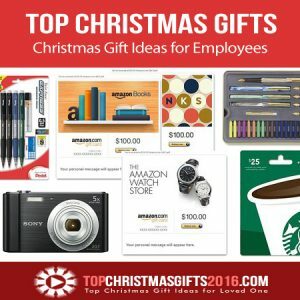 If you’re thinking of getting someone a gift for their car, but you’re not exactly sure of what to get, this guide can help you with that decision. Since almost everyone travels, one of the best gifts that you can give is a navigating system. 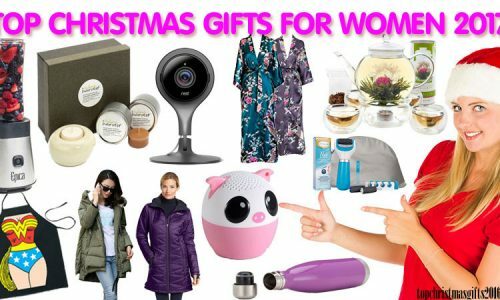 This is not only a wise gift for someone, but is also thoughtful as well as practical. A navigating system does so much more than simply direct the driver from the shortest route between two points of travel. It can also look up directions to places of entertainment such as restaurants or places to shop and tell you about traffic situations up ahead. If you look up navigating systems, you’ll see that there are a lot of them. However, not all of them are known for their precise instructions and correct destinations. You need to make sure that the one you buy offers continual map updates so that the destinations are never out of date. 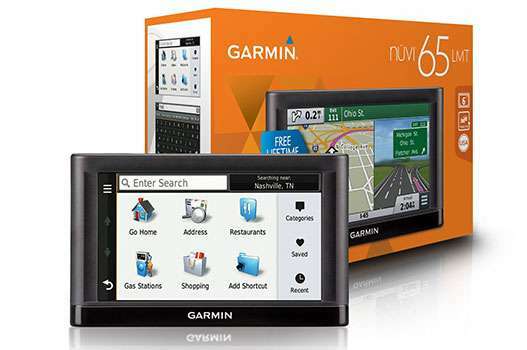 For that, you’d want to look at the 57LM GPS Navigator System by Garmin Nuvi that comes with spoken directions on a turn by turn basis, map updates for a lifetime, Direct Access, and Speed Limit Displays. There’s also the 55 GPS Navigators System made by the same company – with maps that are preloaded, spoken directions, and speed limit displays as well. 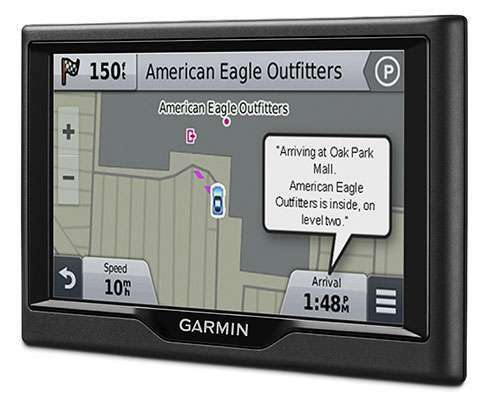 Garmin is one of the most trusted names in navigating systems, but there are also other brands that are good quality, too. A great gift to buy any driver would also be a dashboard camera recorder. Not only can the driver capture some great scenery and use it as a video memory if they’d like, but it also has a practical side to it. 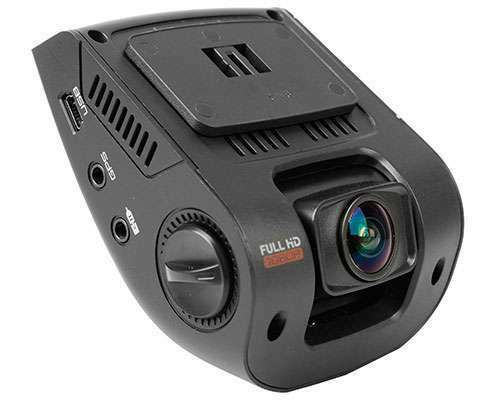 Some of these cameras can be extremely helpful in the event of an accident. It cuts out the he said-she said debate and can be used to protect the driver in the event of an accusation dealing with their driving. One of the most popular ones to get is the Rexing wide angle Dashboard Camera with V1 2.4 inch LCD FHD 1080p and a G-Sensor, WDR, with Loop Recording. This one has a feature called the Accident Auto Detection Feature which can hold onto memory if you’re involved in a crash. There are gadgets that can make life easier for people when they’re at home and add to overall safety as well. 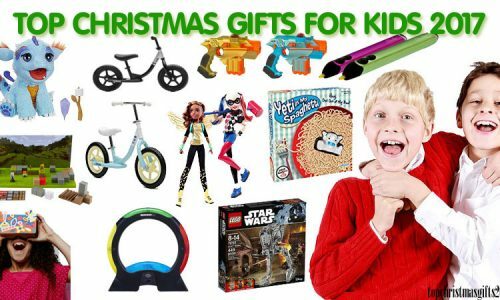 These items range from entertainment to security and more. 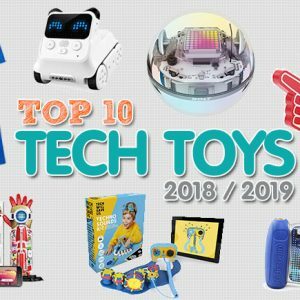 If you’re planning on buying a smart home gadget for someone as a gift, then you want to consider what their needs are. Sometimes what you can do is just get a gift that everyone can use – such as a home alarm system. Giving someone the gift of home security is a thoughtful gift that will continue to give for years to come. Some of the systems are relatively inexpensive, while others that have more features can cost a little more. If you do choose to go with giving a home security system as a gift, then choose the one that has the most options. The S02-B do it yourself kit that’s a wireless home and business security alarm system by Fortress Security Store has a lot of features like passive motion sensors and an alarm that can be heard outside. 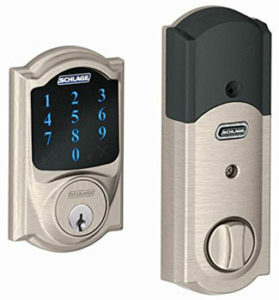 The same brand also has the S02-A, which is another do it yourself home and business security kit that comes with a panic button. Like the other model, it can automatically make phone calls if someone breaks in. 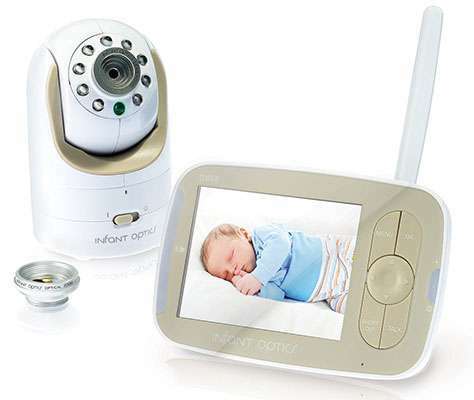 If you’re looking for a gift to give new parents, then check out the variety of baby smart gadgets you can buy such as the DXR-8 model of the Infant Optics video baby monitor that comes with an interchangeable lens. This video monitor can give parents peace of mind when they’re not in the room with the baby. It’s sound activated, so parents will get a notice when the baby is stirring. Not all smart gadgets are for security or safety. Some are for just plain having fun with as well as making life run smoother. 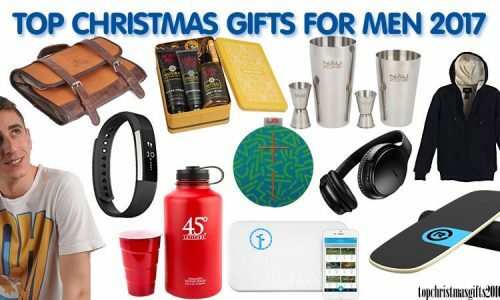 One of the most wanted gifts is the Amazon Echo. 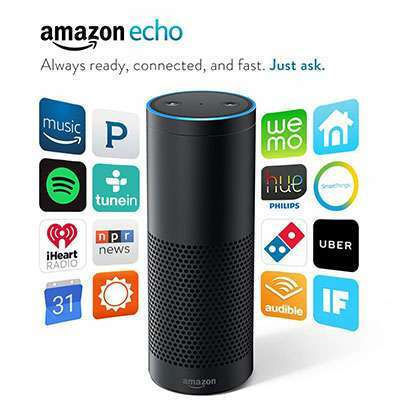 This handy device is known as Alexa and is a hands-free device that pays attention to the sound of your voice and does exactly what you tell it to once you have it hooked up to your WiFi. The device can give you the morning news. Or if you’re not a news person, it can read you an audio book. It can turn the lights in your home on or off. You can tell it that you want to listen to music and it will play it for you. Or you can have it call for take out food. It can even turn the thermostat up or down for you. 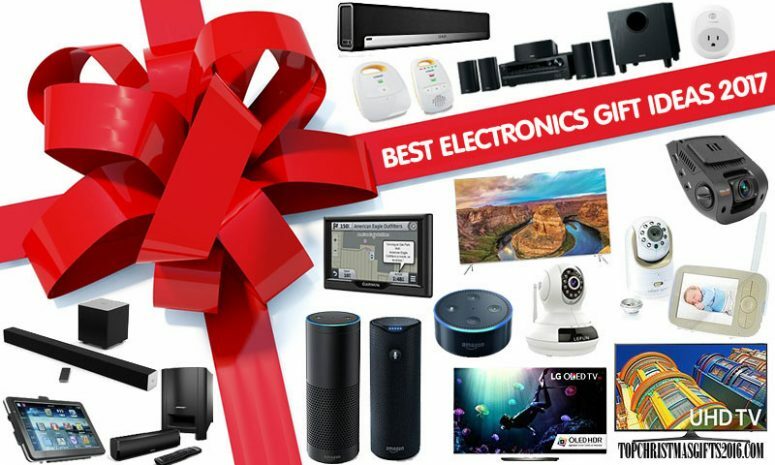 It’s one of the hottest gifts that you can give to someone who enjoys home gadgets.